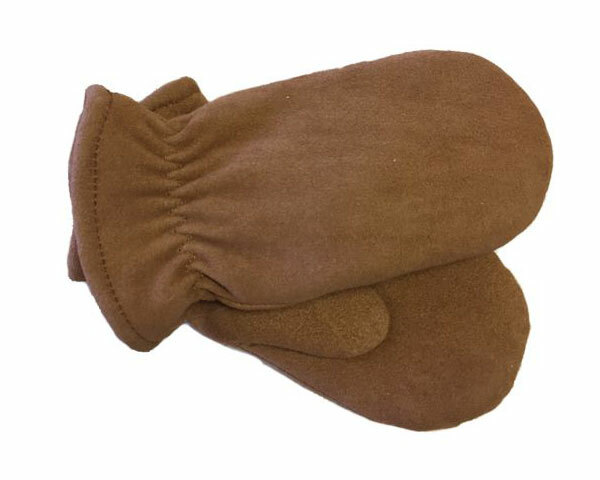 The developer of the original "Cutting Horse Glove". 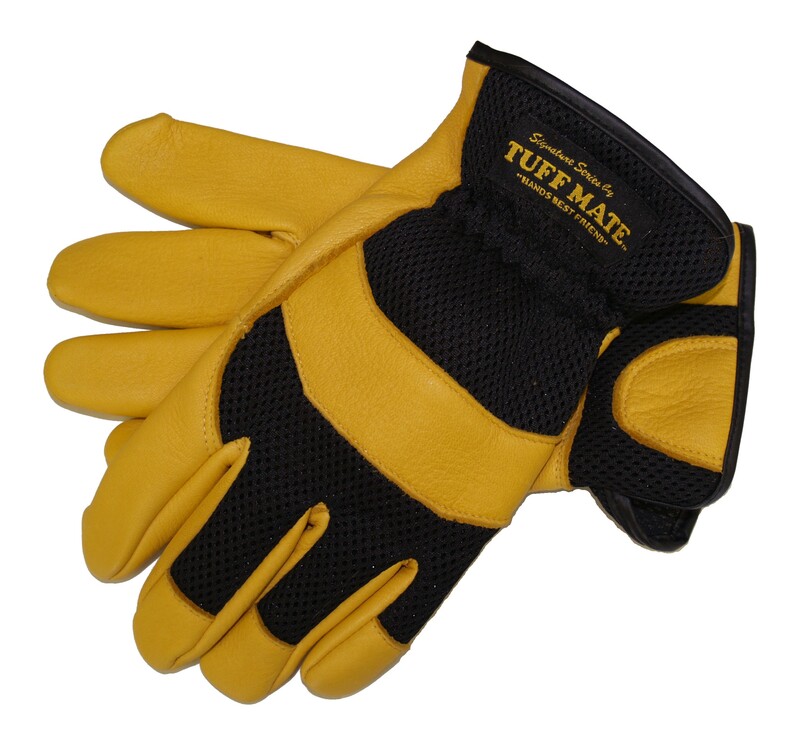 Tuff Mate Gloves, Inc. has been selling quality, competitive priced gloves to independent retailers since 1995. 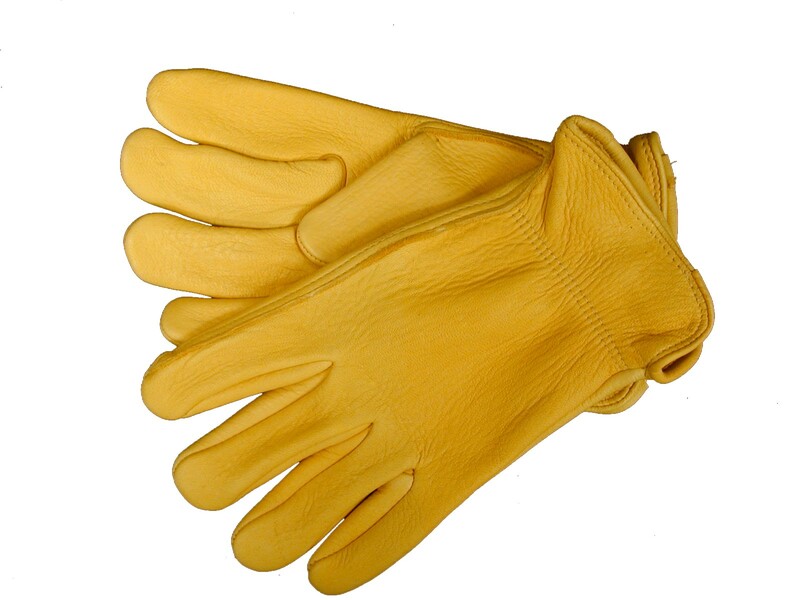 Because we only sell direct, you can resell our gloves, beat the big chain (Walmart, Lowe's, Home Depot, etc.) prices and still make 50% profit! 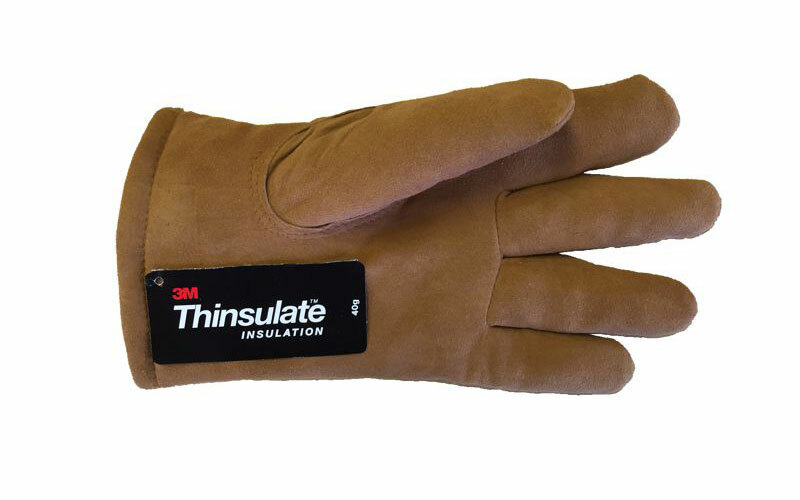 How many other products in your store can do that for you? 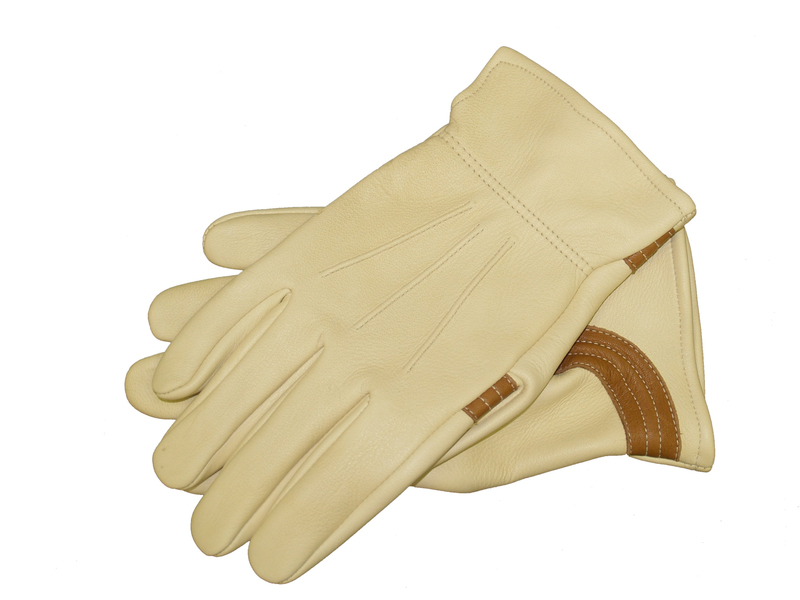 We sell a wide variety of gloves including the original "Cutting Horse Glove", and gloves for driving, welding, bull riding, chemicals, etc., We also offer several styles that are available in hard-to-find ladies and kids sizes. 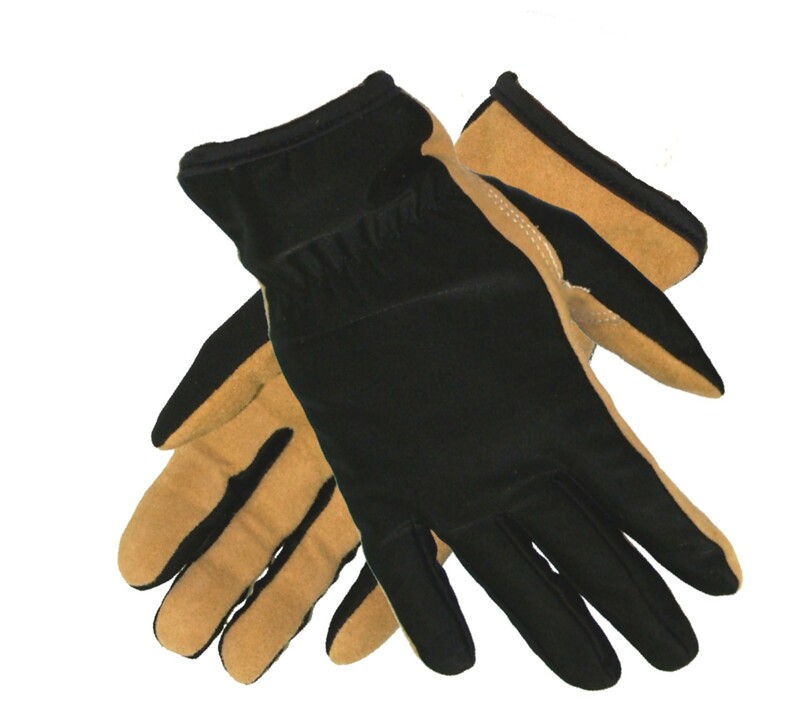 In addition to gloves, we carry rain wear, rubber boots and pocket knives. Order yours today!